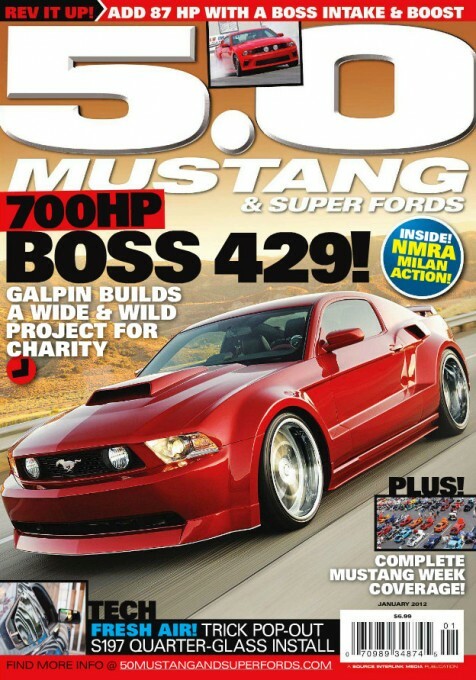 The January 2012 issue of 5.0 Mustang & Super Fords came out today, and my photography is featured on the cover. 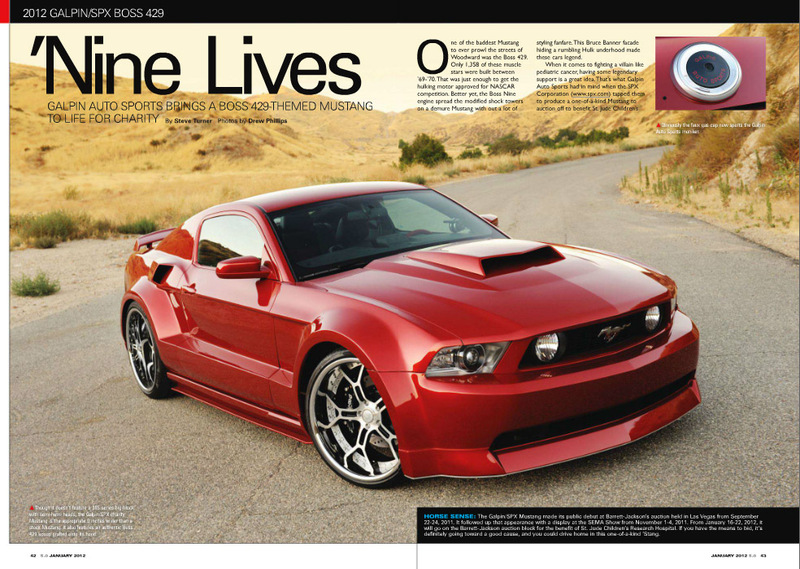 The car is a custom 2011 Mustang built by Galpin Auto Sports with their hand-built widebody kit. 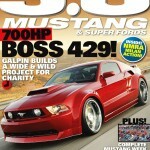 The look of the car is a little over-the-top for me, but it definitely gives the Mustang a very aggressive look. 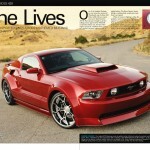 The car is also painted Candy Apple Red, which really popped in the photos. The car will actually be auctioned off for charity at Barrett-Jackson in January, and hopefully I’ll be there to photograph it as it goes across the block. 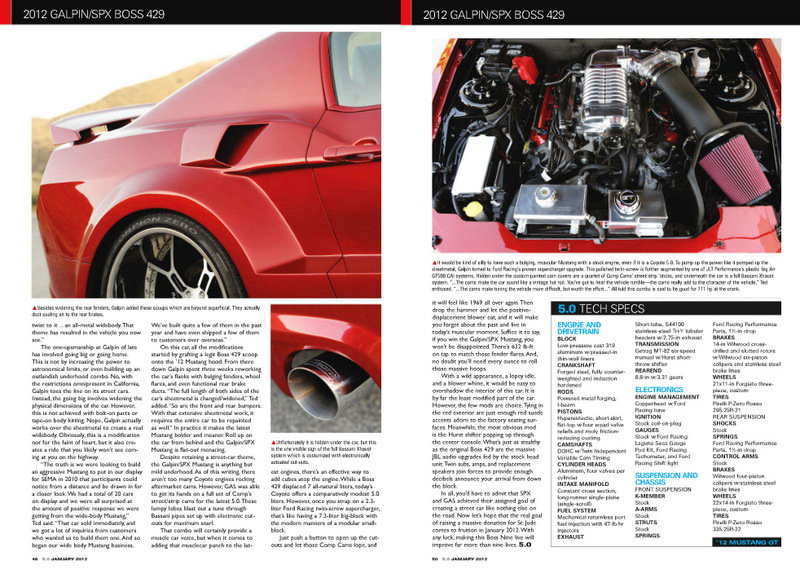 You can see the rest of the article in the magazine below. Love your work Drew! I am always impressed with the way you capture the light in the reflections and how they carve out the features of each car. You are a talent! !